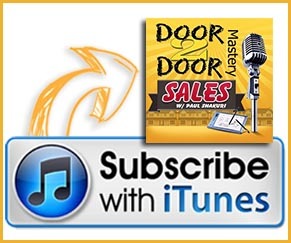 Have you ever had a hard time closing that sale? 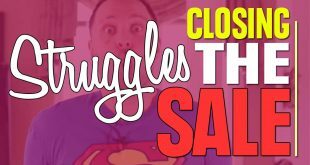 In this video I will show you some common struggles you may be dealing with in closing that deal, and I will show you how to close that next deal more efficiently and smoothly. 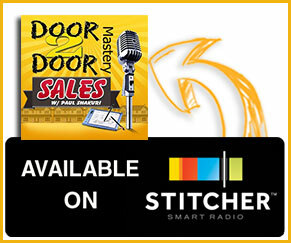 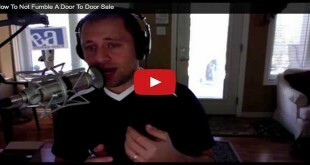 5 Reasons You Got A Door To Door Sale Today !